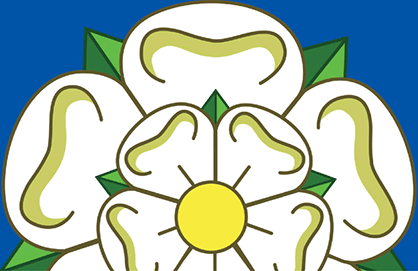 Yorkshire is England’s largest county and its boundary, over 600 miles long, was established more than 1100 years ago. The word Riding is derived from a Danish word ‘thridding’, meaning a third. The invading Danes called representatives from each Thridding to a thing, or parliament and established the Ridings System. To this day, Yorkshire consists of a North, East and West Riding, along with the City of York, and that’s why there is no fourth, or South, Riding; except, of course, in a novel of that name.